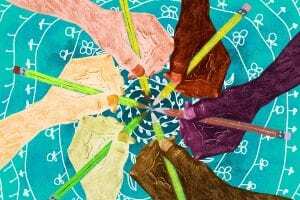 Intersectionality is a framework for conceptualizing a person, group of people, or social problem as affected by many forms of discrimination and disadvantage. It takes into account people’s overlapping identities and experiences in order to understand the complexity of prejudices they face. 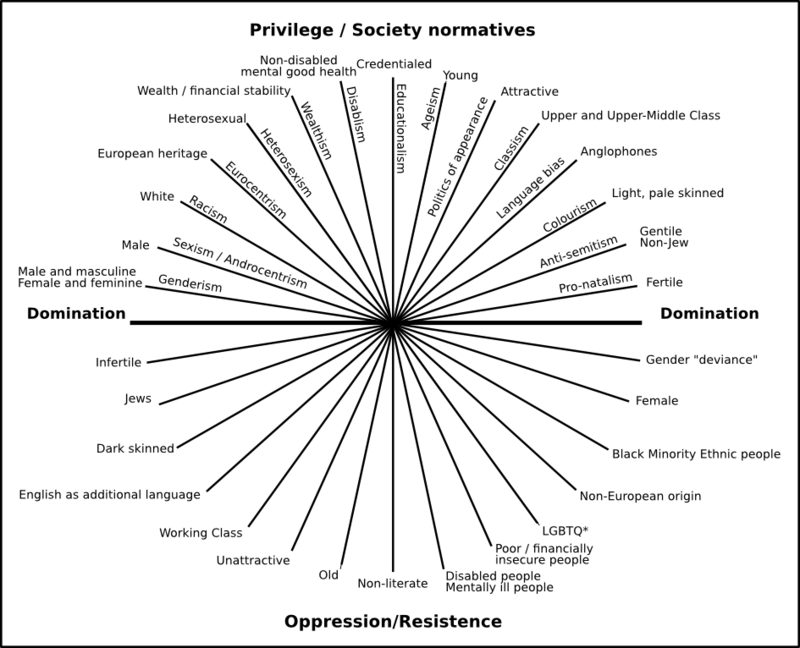 In other words, intersectional theory asserts that people are often disadvantaged by multiple sources of oppression: their race, class, gender identity, sexual orientation, religion, and other identity markers. 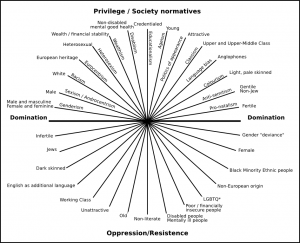 Intersectionality recognizes that identity markers (e.g. “female” and “black”) do not exist independently of each other, and that each informs the others, often creating a complex convergence of oppression. Every activity that humans undertake, whether that’s generating electrical power, growing food, or taking a trip, has costs associated with it. 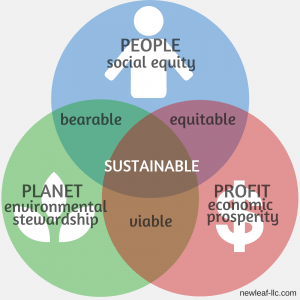 We are most accustomed to understanding the financial costs, but there social and environmental costs involved in everything we do as well. Heavy questions. One researcher believes that writing down the answers can be decisive for students; that people who spend time writing carefully about themselves become happier, less anxious and depressed, and physically healthier. They become more productive, persistent and engaged in life. This is because thinking about where you came from, who you are and where you are going helps you chart a simpler and more rewarding path through life. Compose a one-page, single-spaced narrative exploring your intersectional identity using the triple-bottom line. 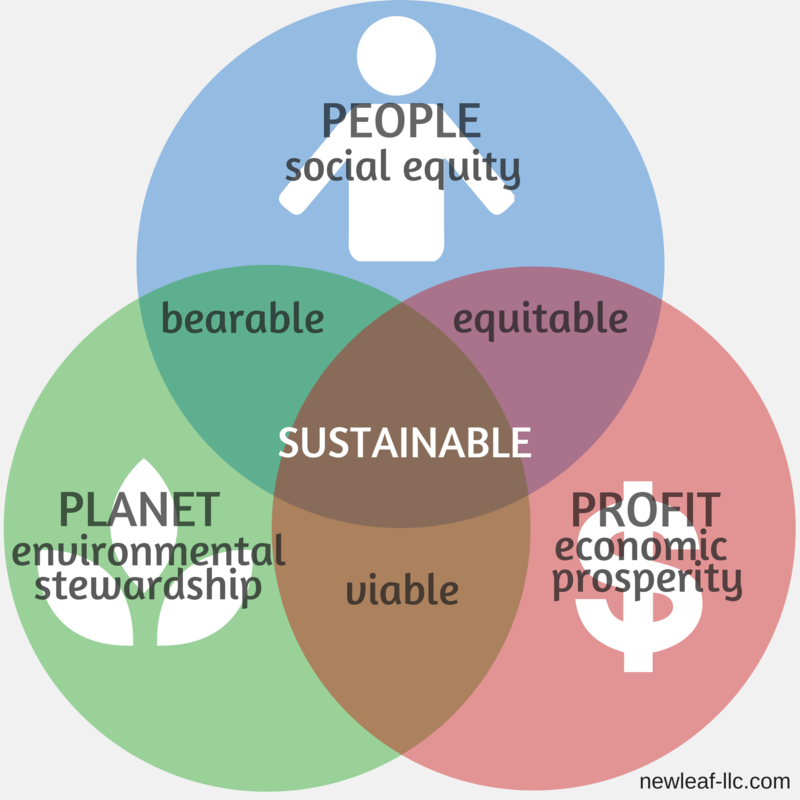 What social, environmental, and economic factors have shaped and continue to shape you as an individual: Who are you? How did you get here? Where are you going? Why? Be specific and use illustrative details. We all know that each of our individual experiences is unique, so express that! Like any good piece of writing, the key to this narrative is honest, thoughtful reflection expressed clearly.